Anastasia Fontaines Chillin' With Some Cool, Talented and Fun Peeps and some of your Favorite Celebrities..
Anastasia Fontaines attends the Environmental Media Awards in attendance were Matt Damon, Daryl Hannah, Lance Bass, Marisa Tomei and more..
Anastasia Fontaines and the most witty, lovely and kind Leah Spielberg who is none other than Steve Spielbergs Mother. 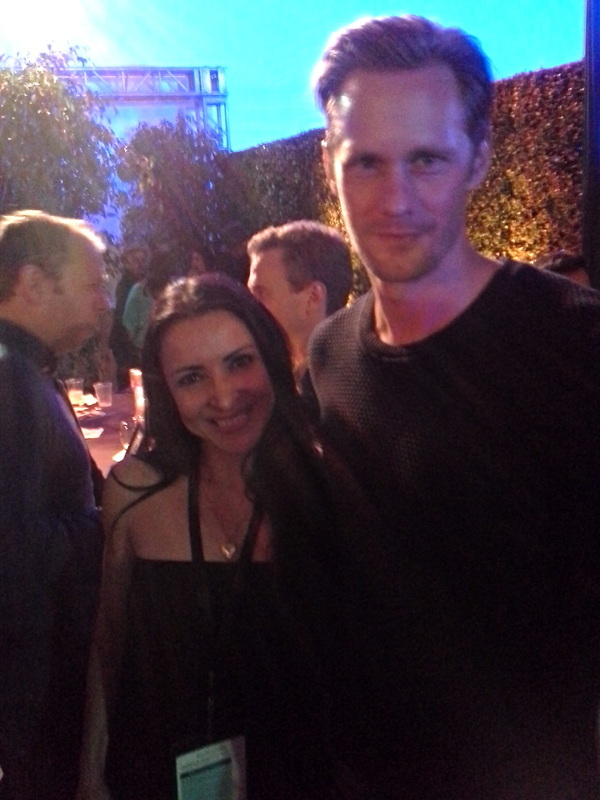 Anastasia Fontaines and Alex Skarsgard attend Film Festival Event. 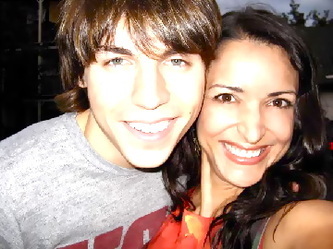 Nolan Funk and Anastasia Fontaines at the after-party for "The Way Way Back"
Adrian Grenier of Entourage and Anastasia Fontaines at carpet for "Goodbye World"
Anastasia Fontaines Caught by Wireimage attending LAFF 2013 "Life Of A King" Premiere - After Party. 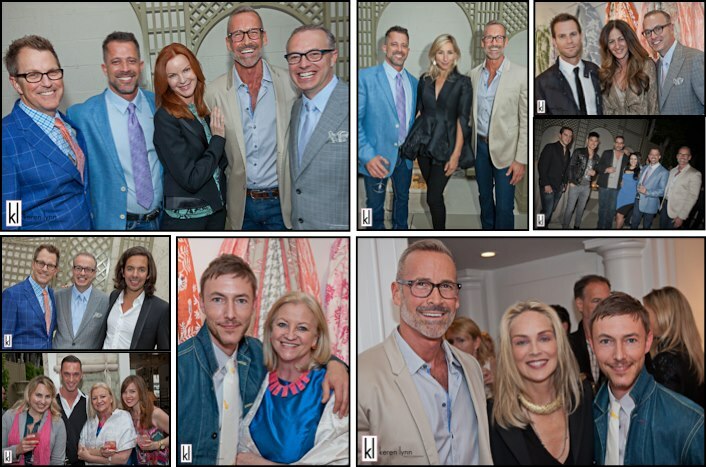 Sharon Stone, Marcia Cross at dear, dear friend Douglas Truesdale "CARTER TRUESDALE" Launch Gala. 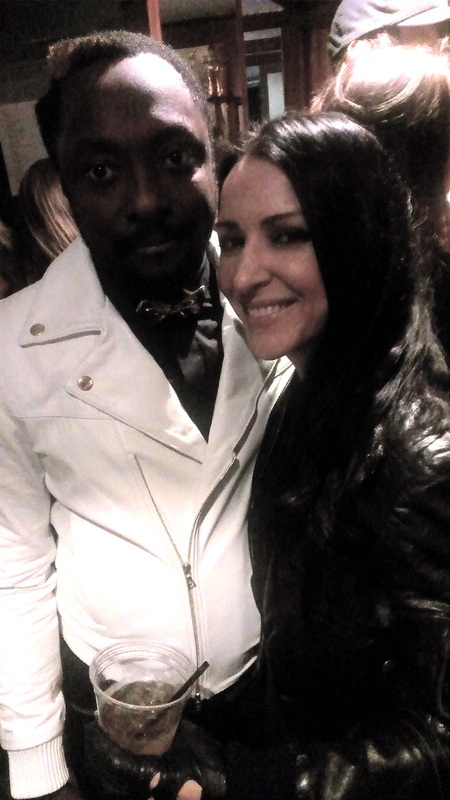 Apl.de.ap and Anastasia Fontaines Backstage at WILL.I.AM's i.am.angel foundation benefit concert for TRANS4M with guests including Alicia Keys. 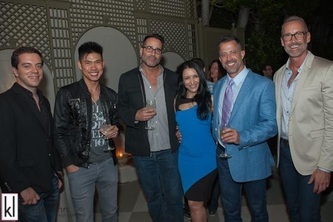 Anastasia Fontaines at Fox Televisions Fox Fall Eco-Casino Party. 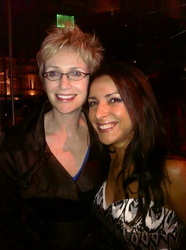 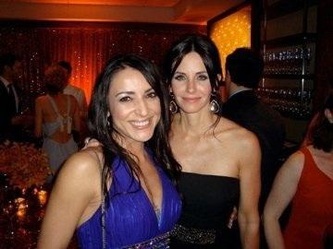 Anastasia Fontaines and Courtney Cox at HBO Pre-Oscar Party. 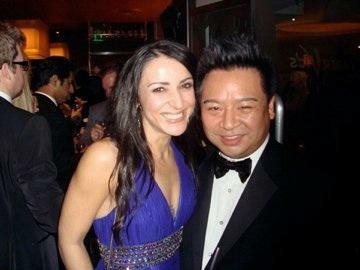 Anastasia Fontaines and Rex Lee at HBO Pre-Oscar Party. 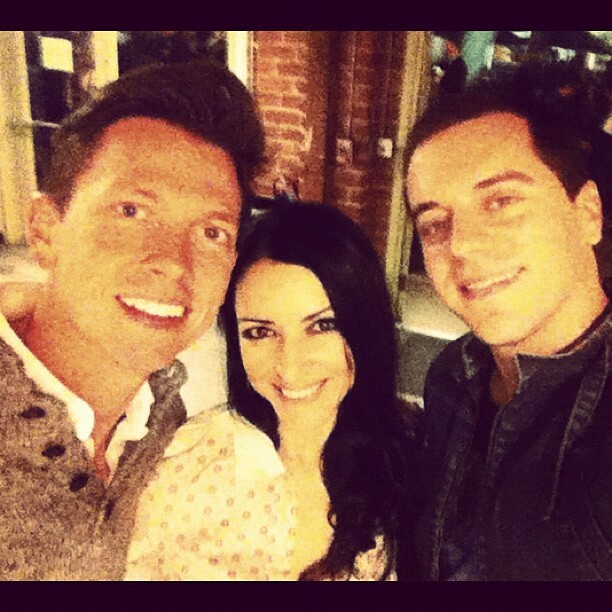 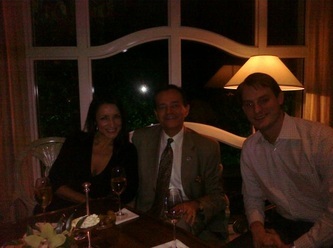 Anastasia Fontaines and friend Patrick Gallagher of Glee and Night at the Museum. 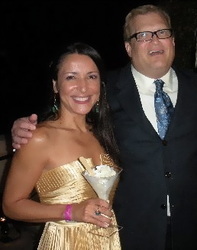 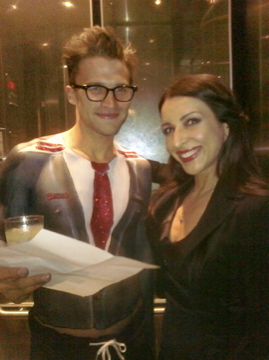 Anastasia Fontaines and Drew Carey at CBS afterparty. Anastasia Fontaines and Grace Jones at HBO Pre -Oscar Party. Vampire Diaries Actors Candace Accola & Steve R. McQueen with Anastasia Fontaines at Echo's of Hope Fundraiser. 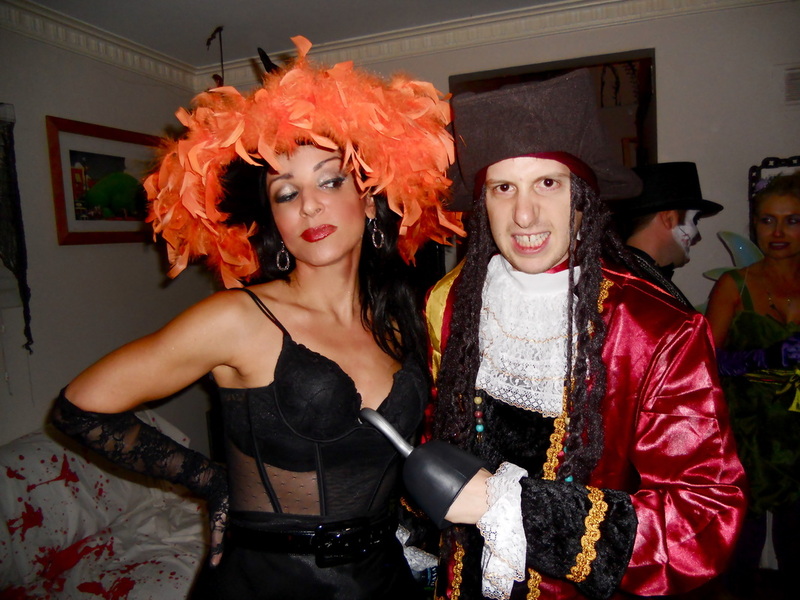 Anastasia Fontaines and friend Josh Sussman hamming it up at 2 private parties. Anastasia Fontaines and long time friend Nolan Gerard Funk celebrating his Birthday beachside picnic with friends. Anastasia Fontaines with Shoe Genius Christian Louboutin. 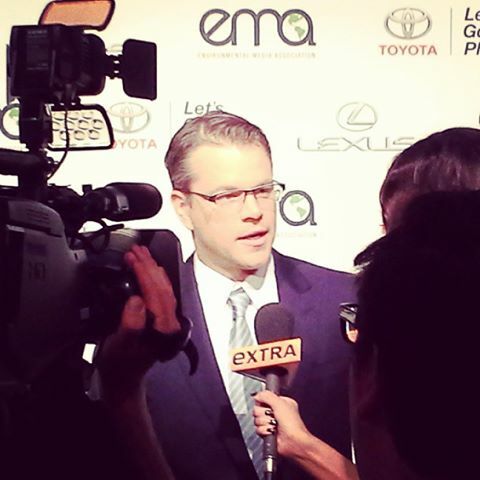 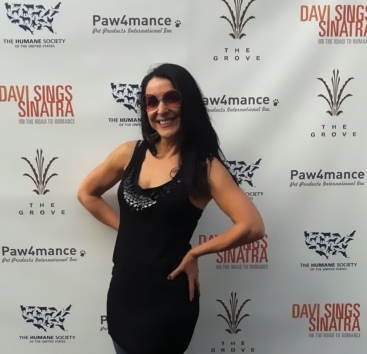 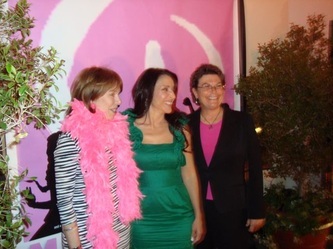 Anastasia Fontaines on the Red Carpet for Humane Society sponsored event. Anastasia Fontaines attends the Noble Awards Red Carpet. 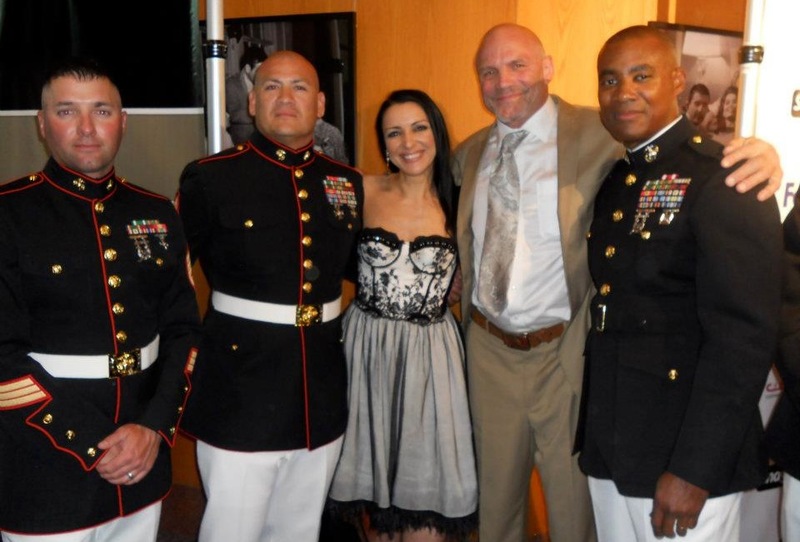 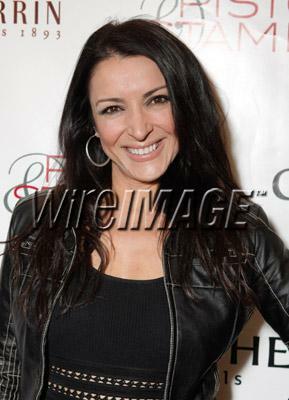 Anastasia Fontaines attends the Action Icon Awards. 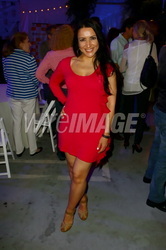 Anastasia Fontaines attends Hollywood Black Film Festival Gala opening red carpet with Dama Tequila and the Dama Mamas. 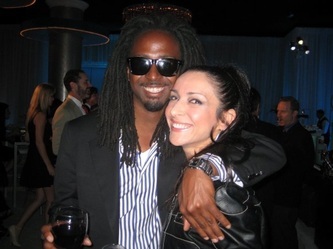 Anastasia Fontaines attend "Up in the Air" afterparty. 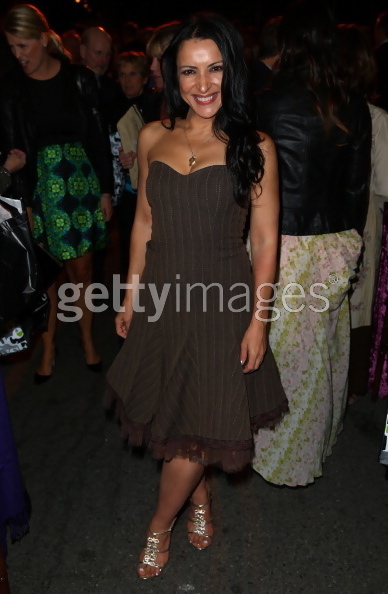 More...Anastasia Fontaines attends Fashion Week Designers and Muses. 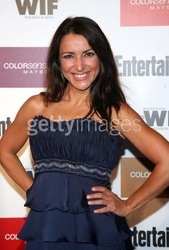 Anastasia Fontaines at US Weekly Women in Film Oscar Party. 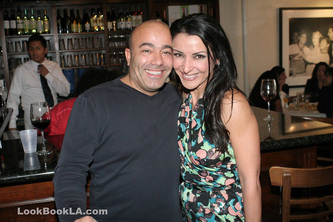 Anastasia Fontaines with Mauro Corba of Mauros Cafe. 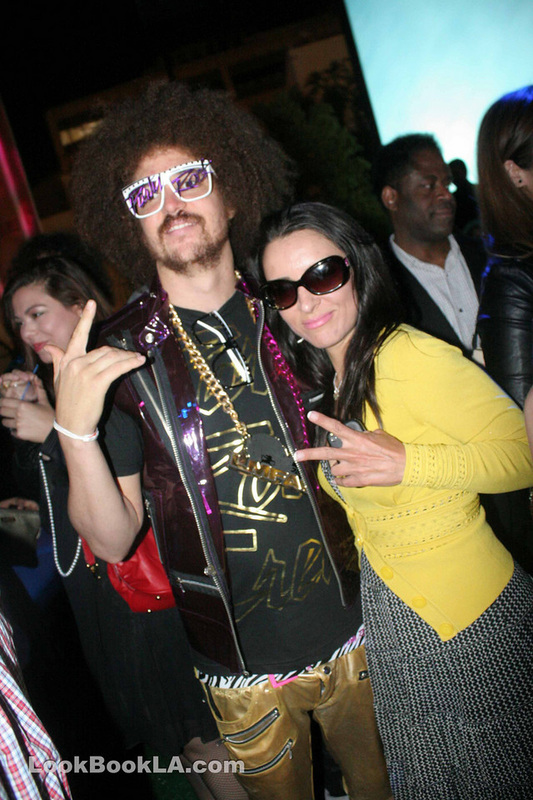 Anastasia Fontaines with RedFoo of LMFAO. 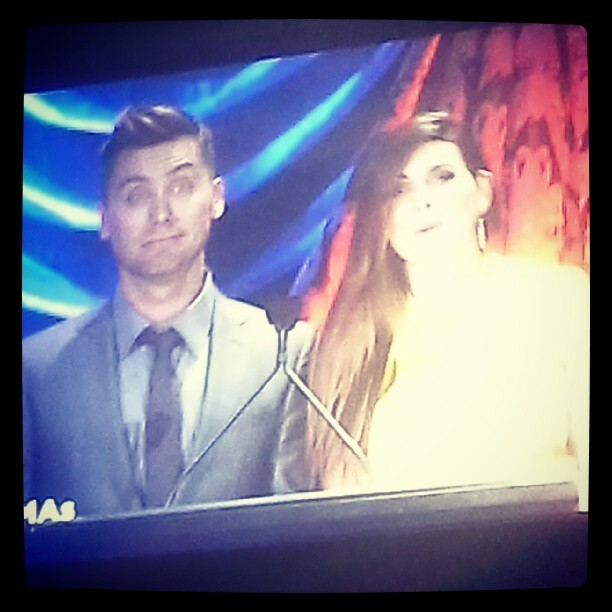 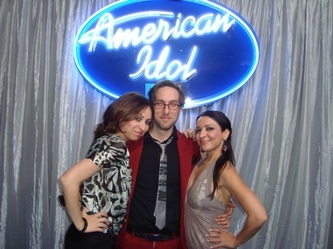 Anastasia Fontaines and Timm Sharp of Enlightened at American Idol party. Anastasia Fontaines attend CNN Heroes event. Anastasia Fontaines at Fox T.V Fox Fall Eco- Casino Party. 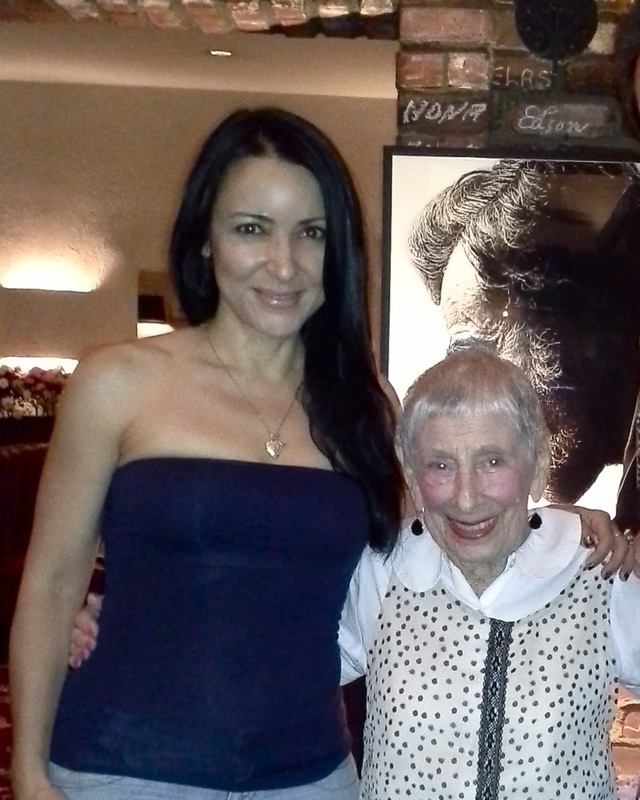 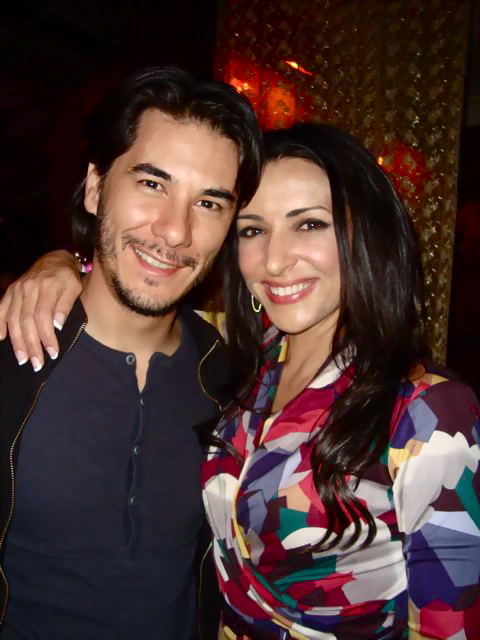 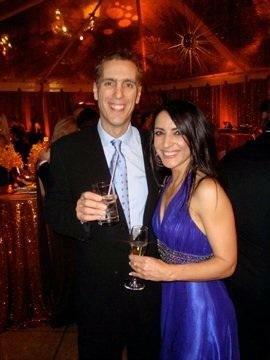 Anastasia Fontaines with Producer friend James D. Stern. 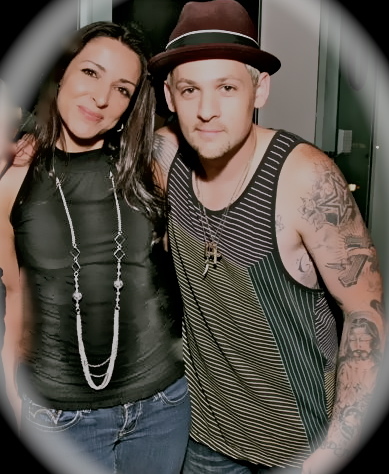 Anastasia Fontaines with Joel Madden. 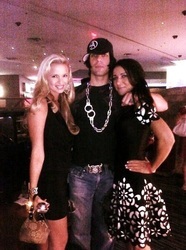 Anastasia Fontaines attend Socialites 90120 afterparty. Below. 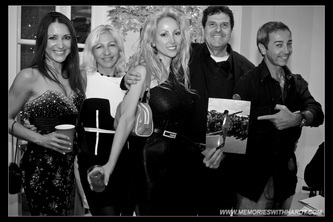 Anastasia Fontaines and the Cast of MEDIUM. 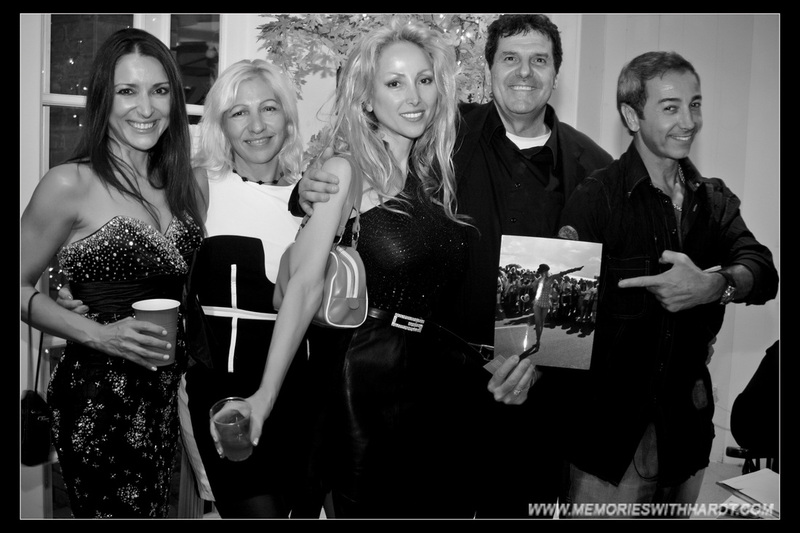 Patricia Arquette,Jake Weber,Miguel Sandoval,Sofia Vassilieva,Maria Lark at CBS event. 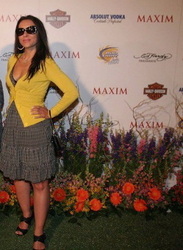 Anastasia Fontaines at the Maxim Hot 100 Event. 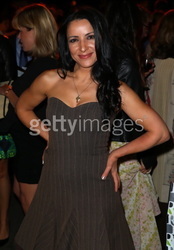 Anastasia Fontaines at the Noble Awards.